Individuals who have a classy taste in home decor will surely love this bed sheet and pillow cover set. 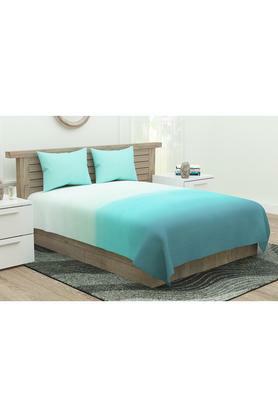 It flaunts an ombre pattern that will add opulence to the look of your bedroom. Besides, it promises to offer easy maintenance owing to the use of fine quality fabric. 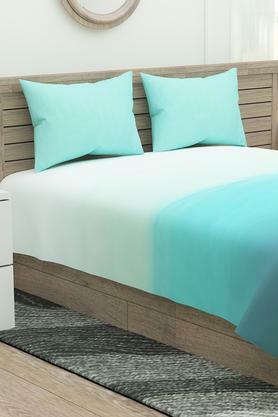 Transform your bedroom into a paradigm of classy decor by using this bed sheet and pillow cover set from D'decor.